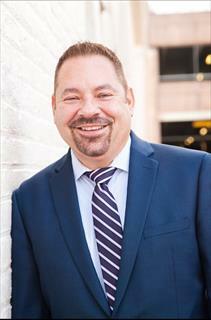 My name is Mark Laing, and I am a licensed Real Estate Agent who specializes in residential real estate. I appreciate the opportunity in working with you to provide information about me and the services I offer. Whether you are interested in listing your home for sale, or buying a home in Loudoun County or Northern Virginia, I am eager and here to serve you with your Real Estate transactions.